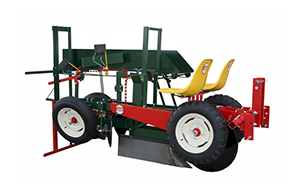 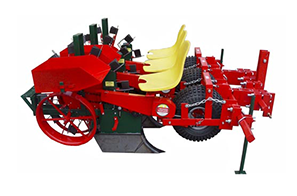 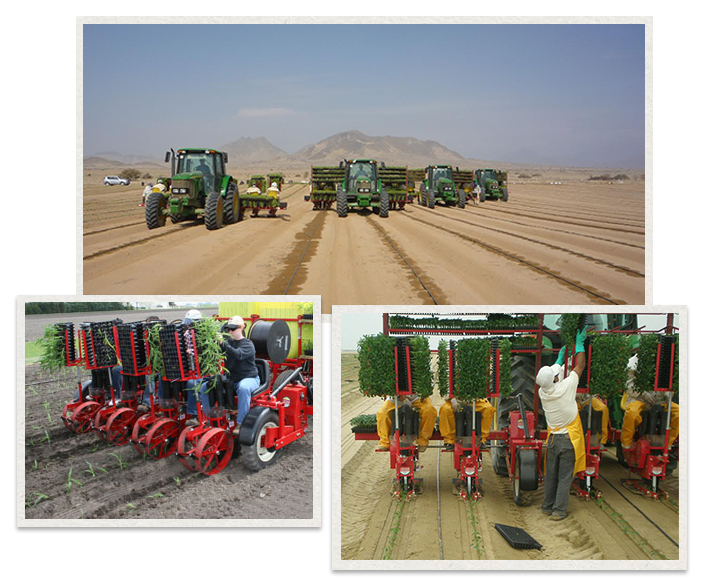 Mechanical Transplanter® is the world's foremost producer and developer of vegetable, tobacco, nursery stock and Christmas tree transplanting machines. 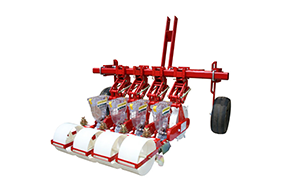 Both bare-root and cell-type transplanters are available in a variety of configurations. 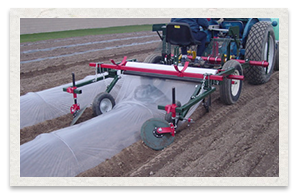 Plant spacings as narrow as 14 cm and row spacings as narrow as 31cm allow maximum flexibility in planting arrangement. 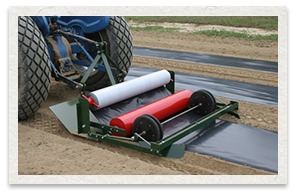 Also, Mechanical Transplanter® produce plastic mulch layers and tunnel layers, as well as transplanters that plant through plastic mulch. 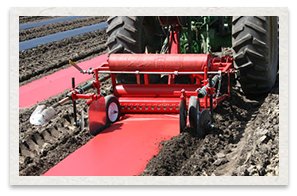 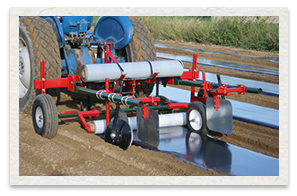 Since 1953, Mechanical Transplanter® has designed and manufactured the most innovative transplanting solutions for today's vegetable, tobacco, nursery stock and Christmas tree producers. 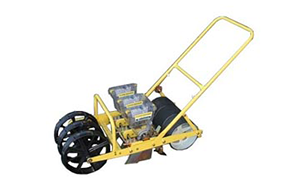 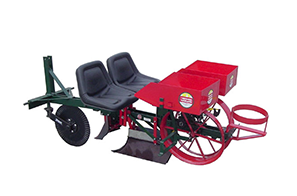 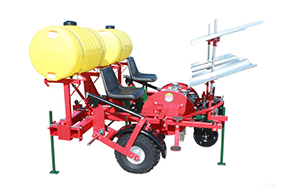 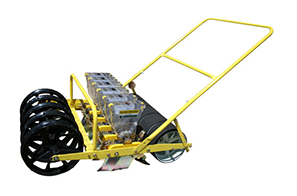 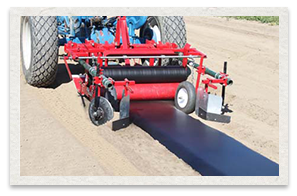 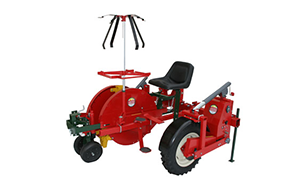 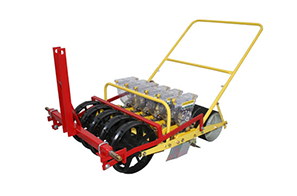 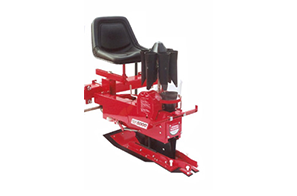 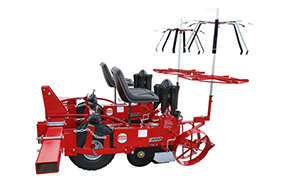 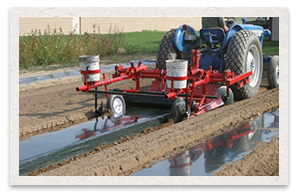 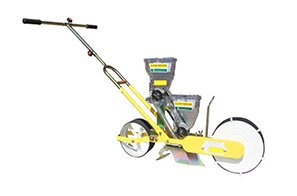 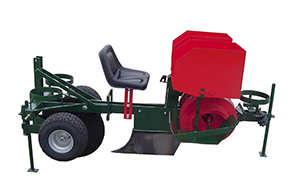 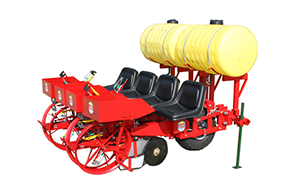 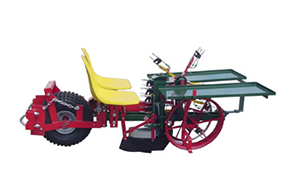 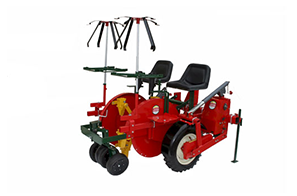 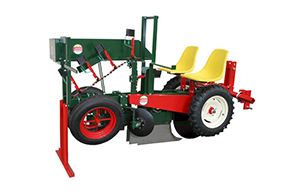 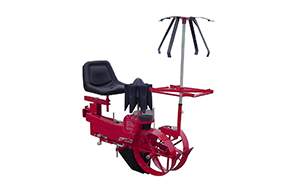 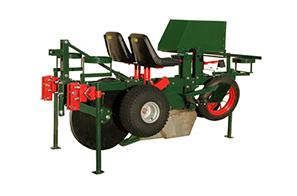 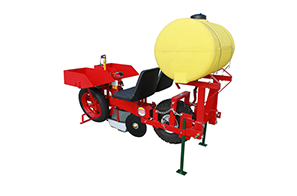 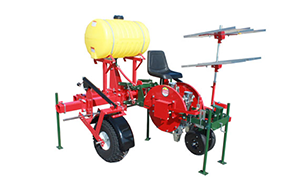 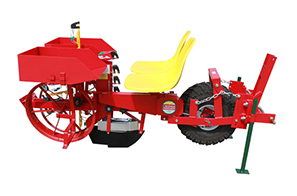 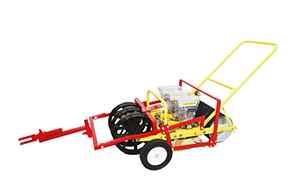 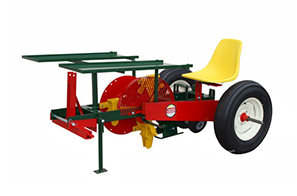 Please visit the following link: www.mechanicaltransplanter.com for more information and contact us concerning specific models and pricing inquiries.